Enter the following fields for sending product enquiry. At Paper Link, we always pursue perfection in delivering high quality, manufacturing safe and moisture absorbing tissues. 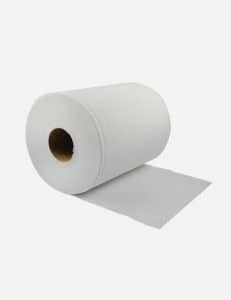 We have an integrated state-of-art paper converting with highly sophisticated machines which can produce 200 metric tons per month. Being focused on quality, we use only 100% virgin pulp for manufacturing our products. As a growth-oriented industry, we provide our crew with a healthy and happy working atmosphere wherein maximum productivity is yielded.